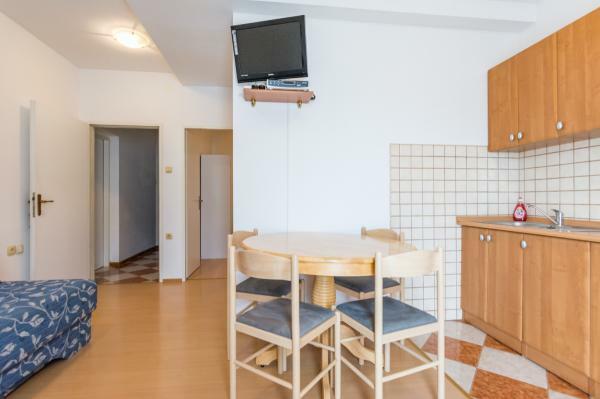 Holiday house Boja, situated in Biograd na moru, Dalmatia, Croatia in a peaceful environment not far from the marina, beach and town center, offers you this accommodation unit for 2-3 persons on the first floor. 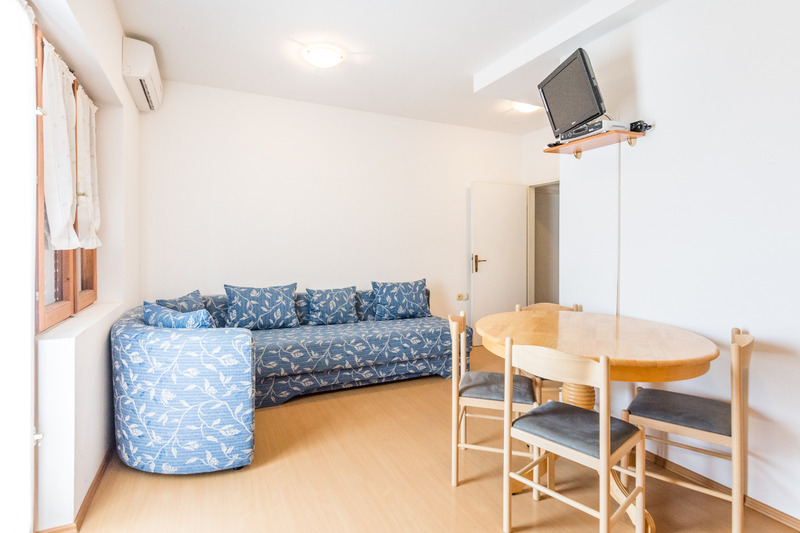 The pebble beach Bosana, which is the closest to this apartment, has a shallow entrance of medium length, and facilities for children. The holiday apartment contains one bedroom with a queen bed and an extra bed (against surcharge) in the living room, on the couch, for the third person. 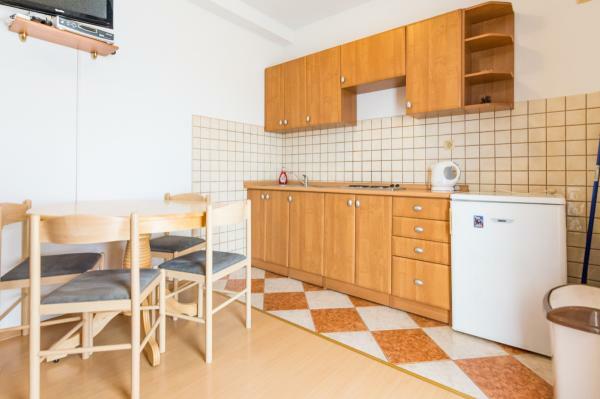 The kitchen is equipped with cutlery and crockery, refrigerator with freezer compartment, cooking hob, coffee machine, SAT-TV, air-conditioner (optional: additional costs 5 EUR daily), Wi-fi, bathroom with shower and a furnished balcony. 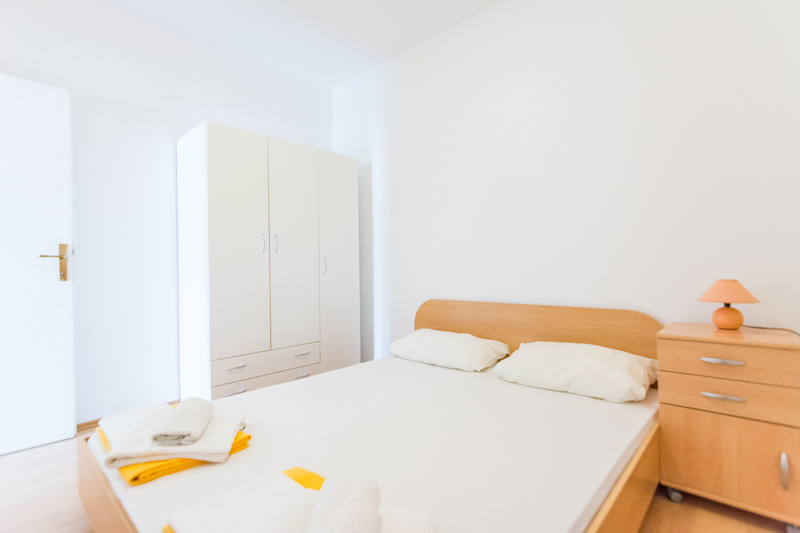 Bed linen and bathroom and kitchen towels are included, fresh ones are provided every seven days. Beach towels are not available, therefore kindly bring your own. 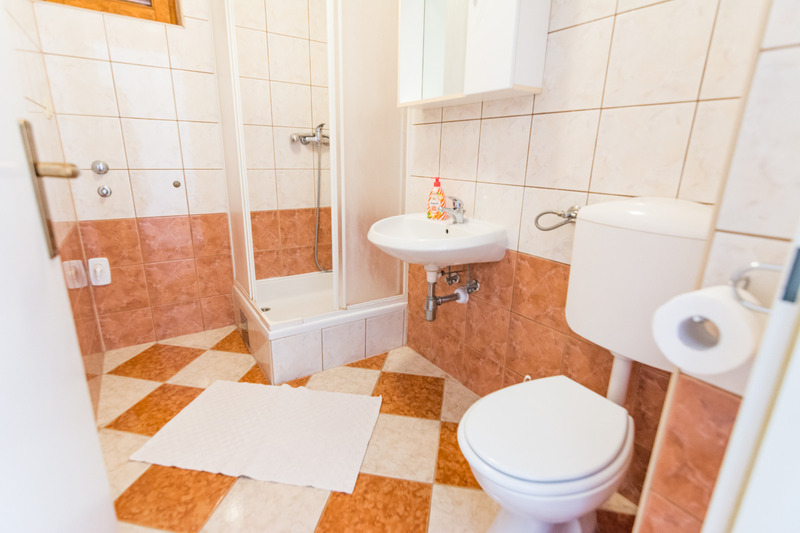 This is a pet-friendly accommodation - upon request and against a surcharge of 5,00 EUR per day per pet, you may take your pet with you on your vacation here. 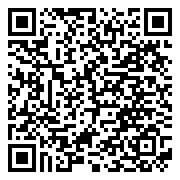 A stone oven for barbecuing is available for all the guests of this house as a shared facility. 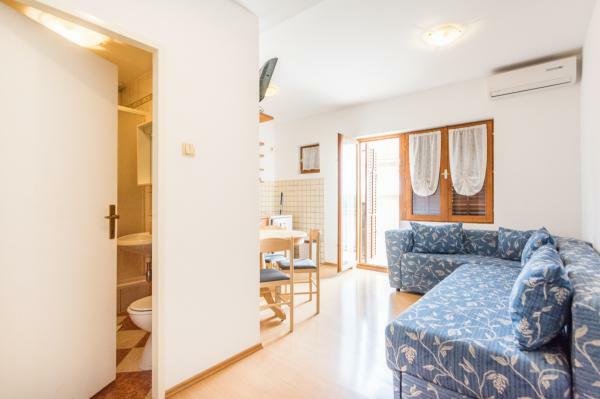 One parking space in the yard belongs to this apartment without further charges and you will not need to use the car, because everything (beach, promenade with restaurants and bars, shops, banks) is on the walking distance. 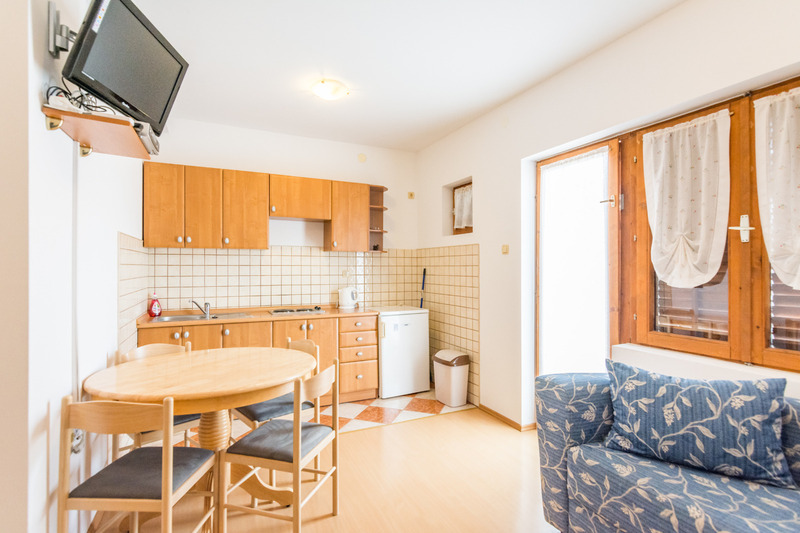 This holiday house may offer you another two holiday apartments: one for 4-5 persons presented here, and one for 6-7 persons presented here.